Welcome to CIES: "Where the world comes to learn English"
For over 35 years, CIES has been actively preparing English learners for success. 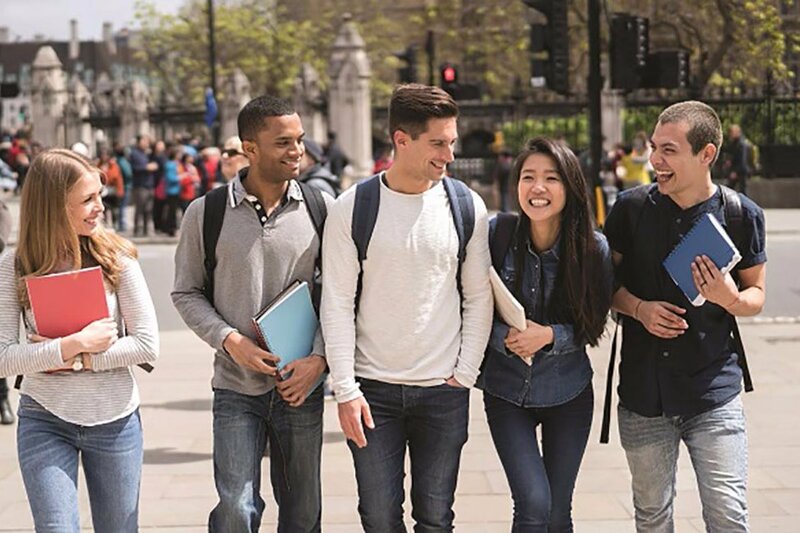 Our highly qualified instructors are native English speakers and all have Master’s degrees in the field of Teaching English. We limit our enrollment to 150 students so that we can give you the highest quality personalized instruction in a safe, friendly environment. 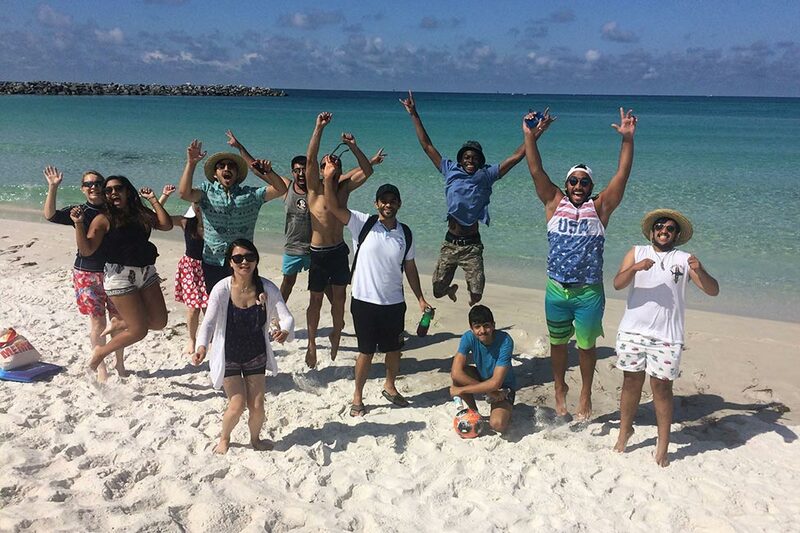 Simply put, CIES is the best choice to serve as the start of your higher education experience in the United States! What makes CIES your best choice? 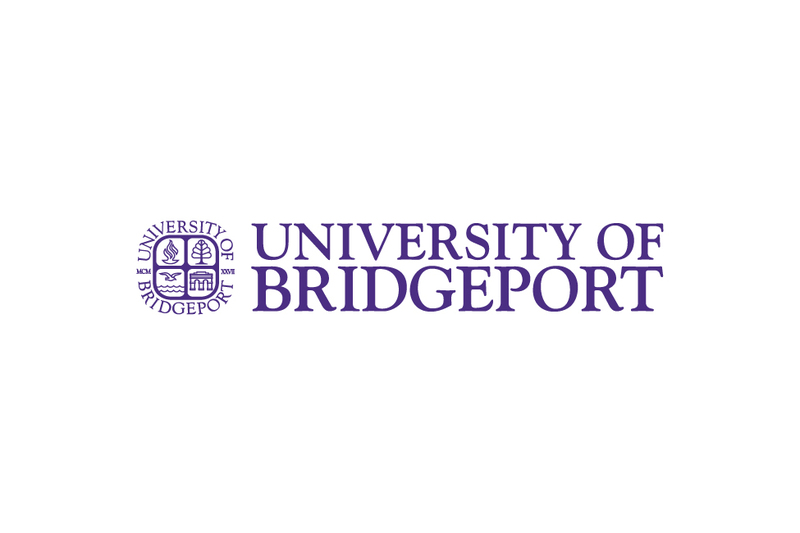 Affordable tuition rates, which include all books, student activities, and FSU ID Card. NO hidden fees! All teachers hold a Master's degree or Ph.D. in Teaching English as a Second Language. Foundations, Elementary, Intermediate and Advanced (pre-university) levels of English instruction are offered each session. 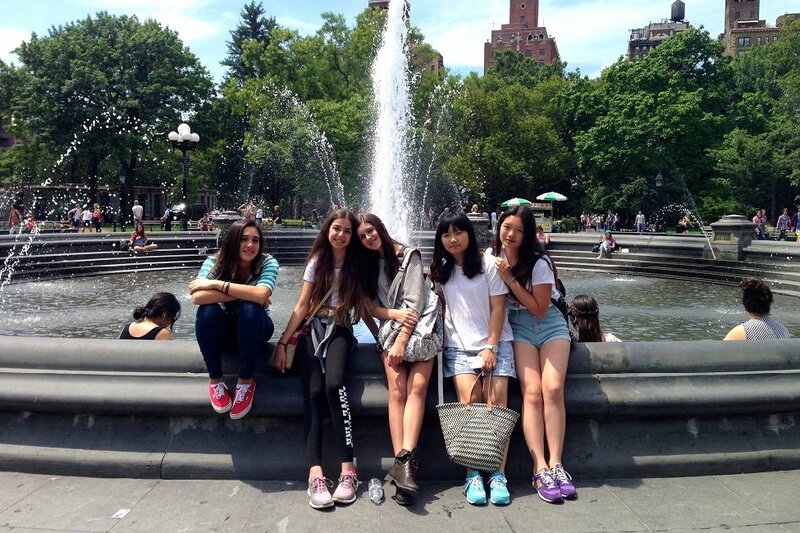 95% of students completing the Advanced level earn a TOEFL score of 550 (paper-based) or 80 (iB TOEFL). CIES classes are held year-round with program lengths as short as 7 weeks up to 1 year designed to help YOU achieve your academic goals. 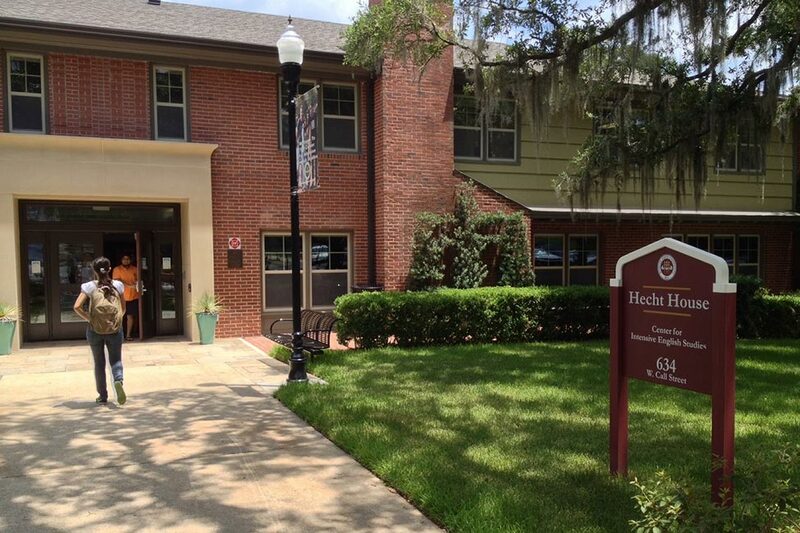 CIES is located in the heart of the Florida State University campus in the newly renovated Hecht House. 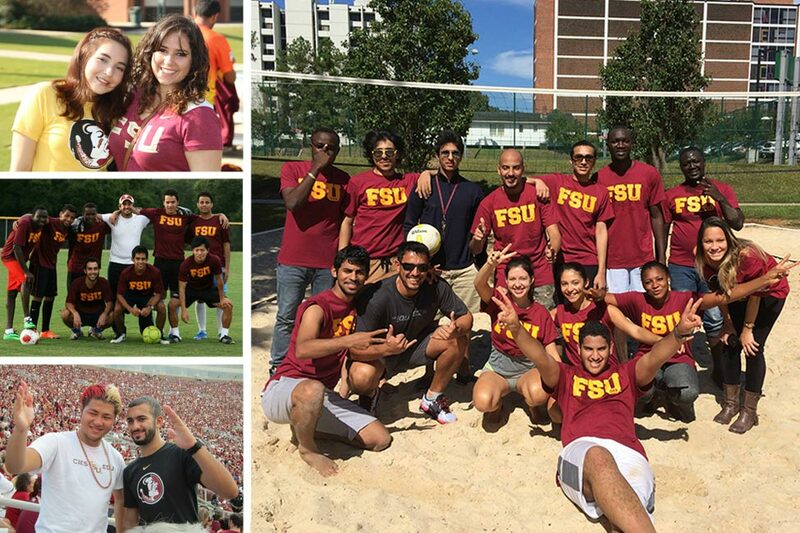 Florida State University and CIES are located in Tallahassee, Florida's capital city and center of government and education. 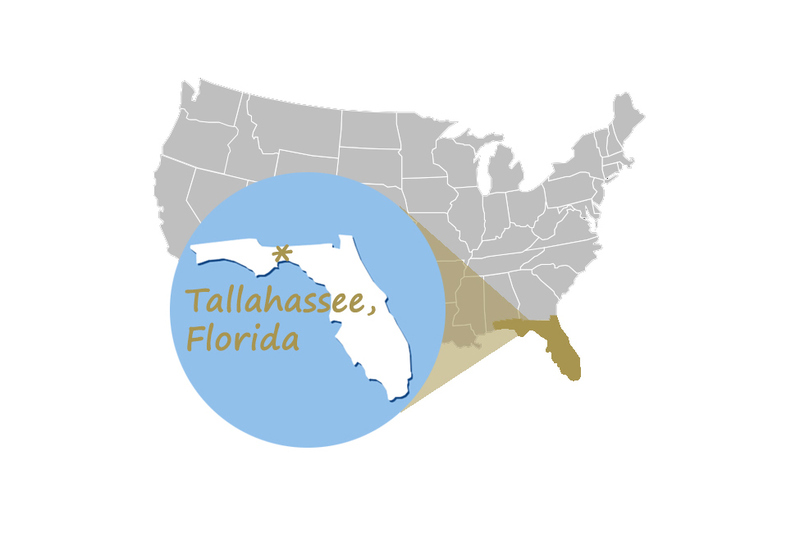 Tallahassee has a population of around 200,000 and is home to the legislature and government offices for the State of Florida as well as 2 major universities and a top-ranking community college. Tallahassee is a modern, safe, clean city located in the beautiful northwestern part of the state, known for its year-round excellent climate. The Gulf of Mexico and its beaches are 1 hour away by car, and Miami, Orlando, Tampa, and Atlanta are only 1 hour away by air. Where Do CIES' Students Come From? 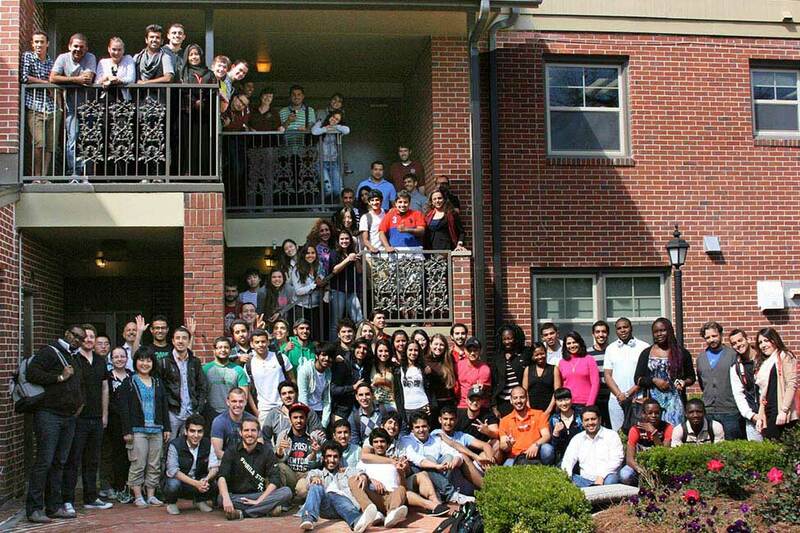 Since it was founded in 1979 CIES has enrolled students from all regions of the world and from over 100 countries! On average, 60% of CIES students are male; 40% are female. The age range of students is 18 to 75; the average age is 22. 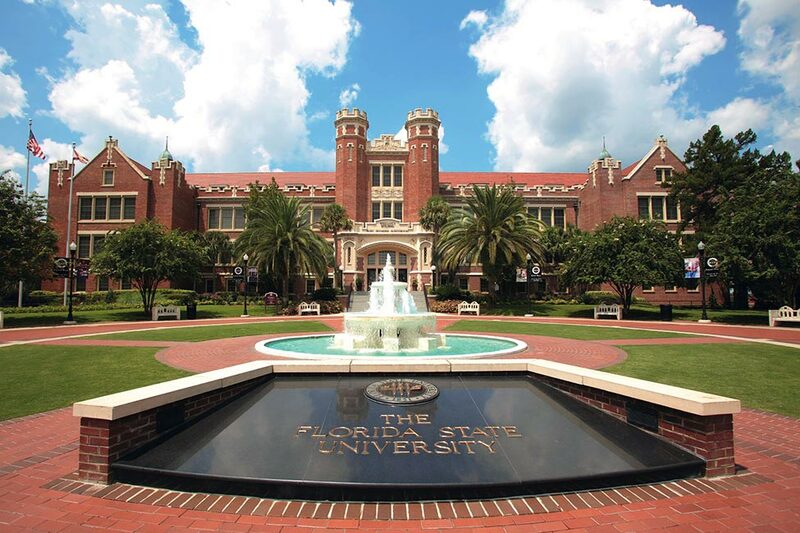 Florida State University, designated a preeminent university in the state of Florida, is one of the most respected research and learning institutions in the United States. 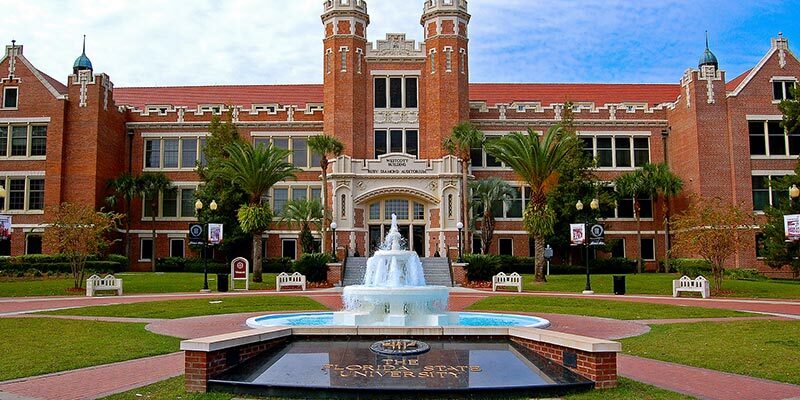 Florida State University’s 16 colleges offer more than 275 undergraduate, graduate, doctoral, professional and specialist degree programs, including medicine and law, covering a broad array of disciplines critical to society today. 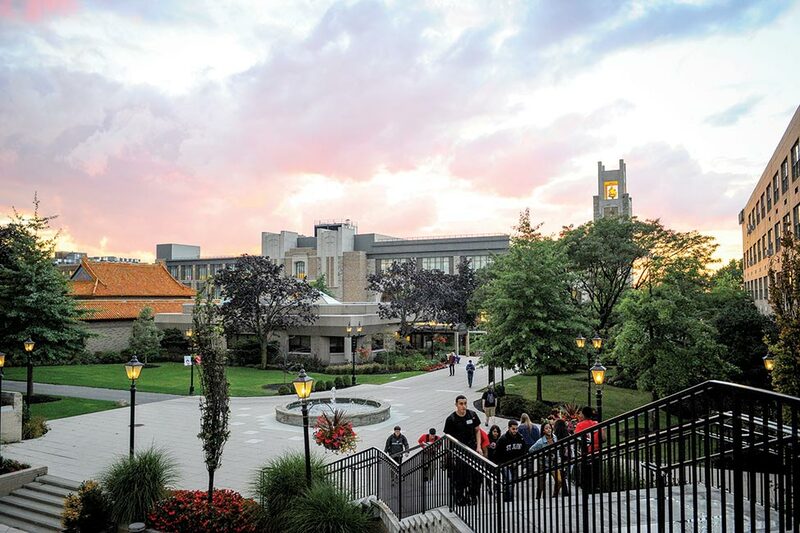 FSU is ranked 33rd in the United States according to U.S. News & World Report's "Best Colleges" for 2018 and is named a “Best Value College” by Princeton Review and USA Today. 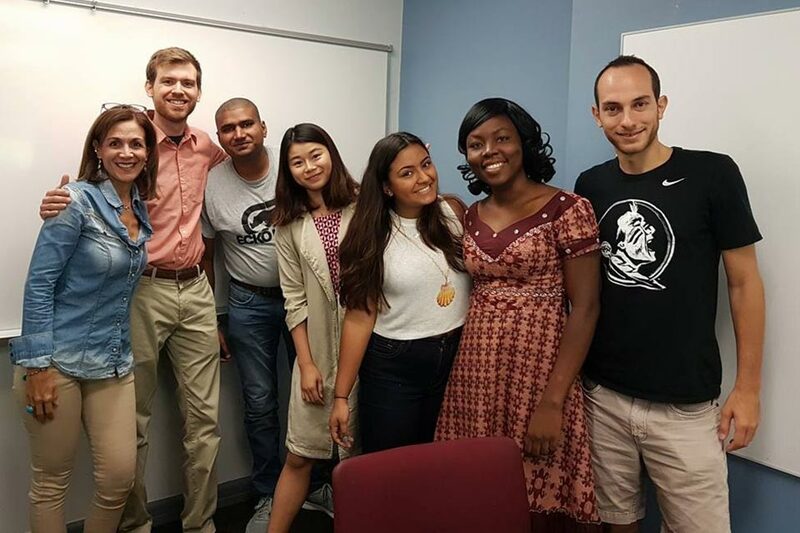 CIES is a recognized leader in international language education, dedicated to providing students with a personal and professional learning environment and to maintaining the highest standards for English language teaching. 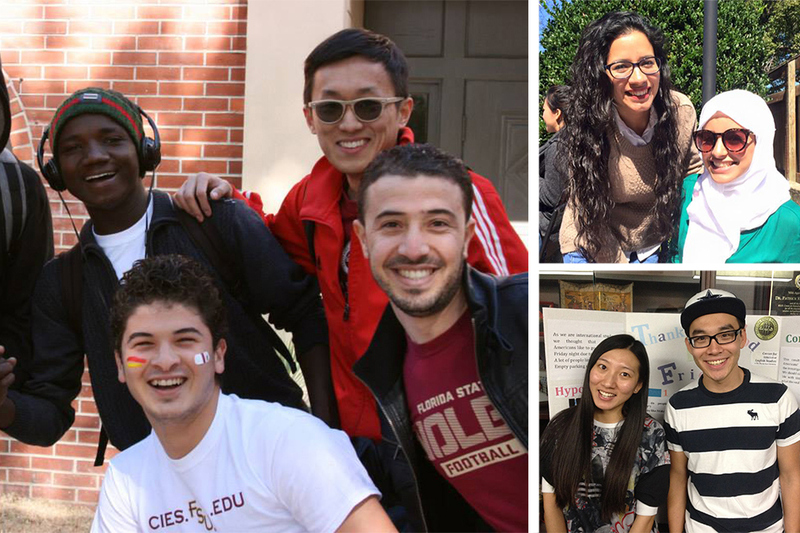 CIES is an accredited not-for-profit service program of the Florida State University Graduate School and a proud member of UCIEP (University and College Intensive English Programs) and English USA. 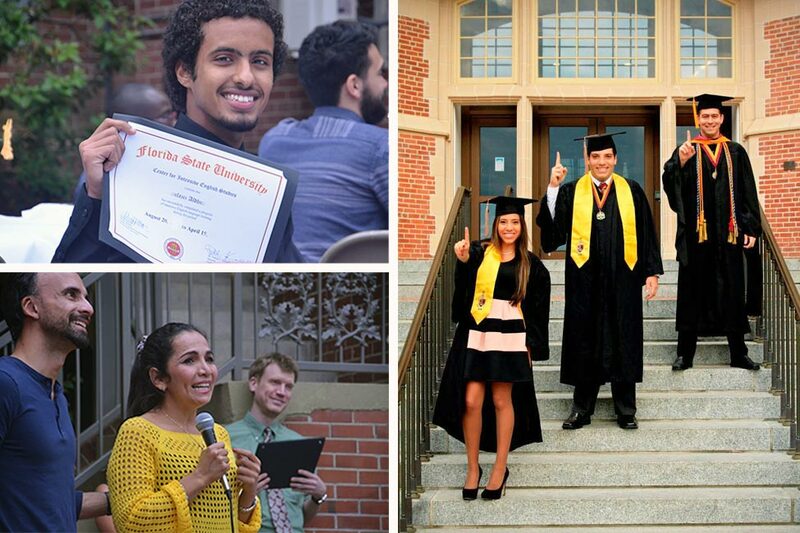 CIES' Intensive English Program is CEA-accredited. Anwer Al-kaimakchi from Iraq is a graduate student studying English and for a master’s degree in Civil Engineering at Florida State University in Tallahassee, Florida.